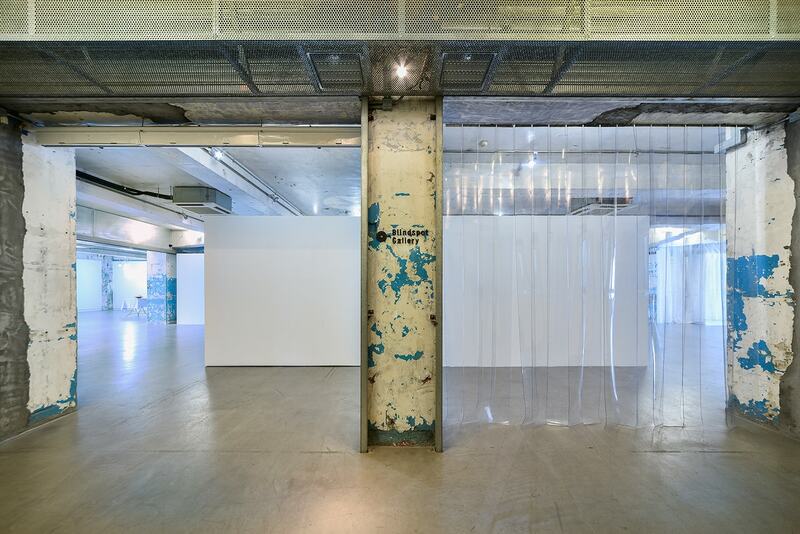 Set up in 2010, Blindspot Gallery is a Hong Kong-based contemporary art gallery. The gallery began with a primary focus on contemporary photography and image-based art, and has evolved to include diverse media in contemporary art. The gallery represents both emerging and established artists, mainly from Hong Kong and the region but also beyond.